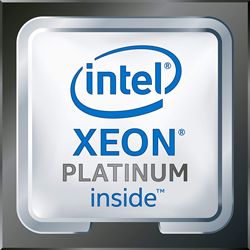 The Penguin Computing® Relion® family of Linux-based servers using the latest generation of Intel® Xeon® Scalable processors including both the processor formerly codenamed Cascade Lake-SP as well as the Walker Pass-based Cascade Lake-AP technology. 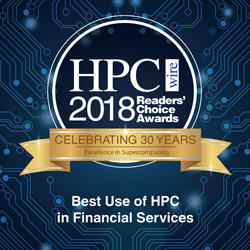 Penguin Computing has been recognized with two NVIDIA Partner Network (NPN) Awards for the Americas: Federal Partner of the Year and Preferred OEM HPC Partner of the Year, for 2018. 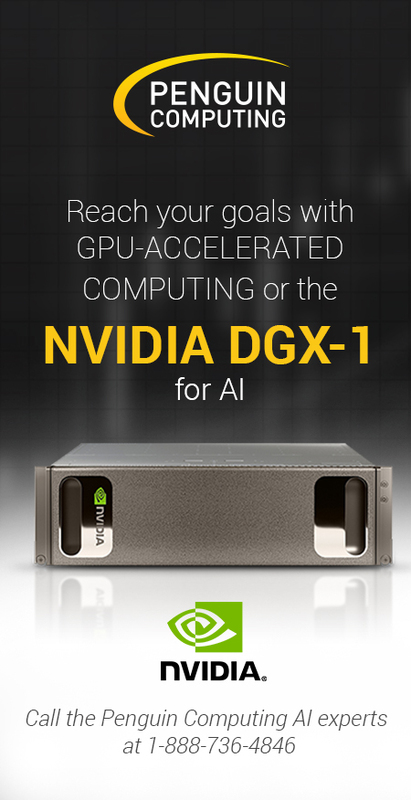 Nine supercomputers designed and built by Penguin Computing were ranked in the TOP500 List, as announced at SC18 in Dallas, Texas. Called the “Ultimate Trading Machine,” the solution set a new milestone for networking performance, achieving 98 nanosecond tick-to-trade latency, which is 18% faster than the previous record.